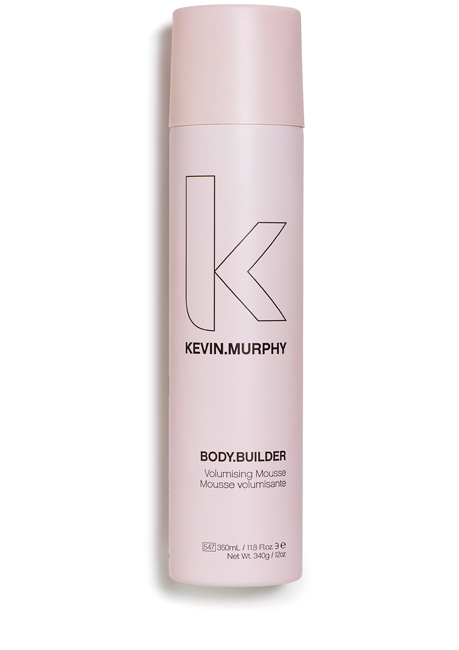 Work that body and boost your hair with flexible fullness and hold. A product that you can layer onto the hair to create smooth big shapes. Don’t be afraid to use quite a lot of BODY.BUILDER as it is weightless and moisturising so you can go for it without any fear of a crunch. How to use: Apply to damp hair and dry in.